Glitter Vintage Lights Background. 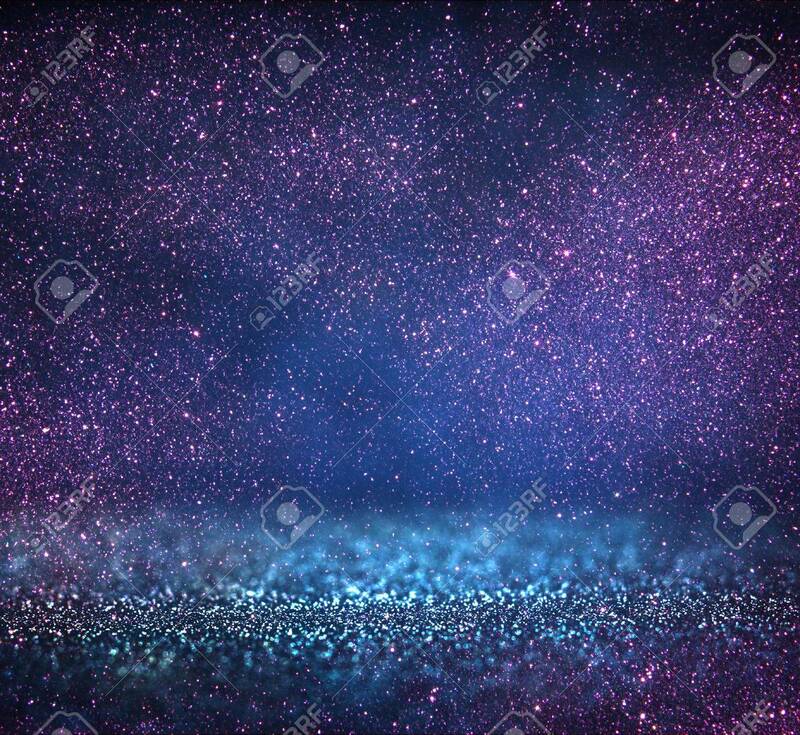 Blue, Silver, Purple And Black... Stock Photo, Picture And Royalty Free Image. Image 56277276. Stock Photo - glitter vintage lights background. blue, silver, purple and black. defocused. glitter vintage lights background. blue, silver, purple and black. defocused.